Young carers can be defined as children, teenagers and young adults who provide assistance or support to another family member, often a parent but also a sibling, grandparent or another relative who is disabled, has a chronic illness, mental health or addiction illness or other condition connected with a need for care, support or supervision. Learn more downloading our first newsletter: documents available in English, German and Italian. 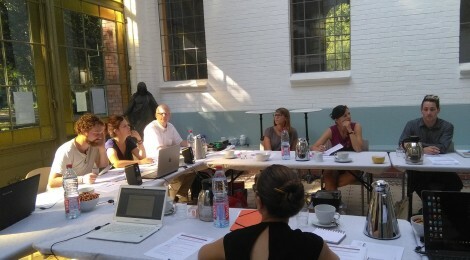 EPYC project: kick off meeting! 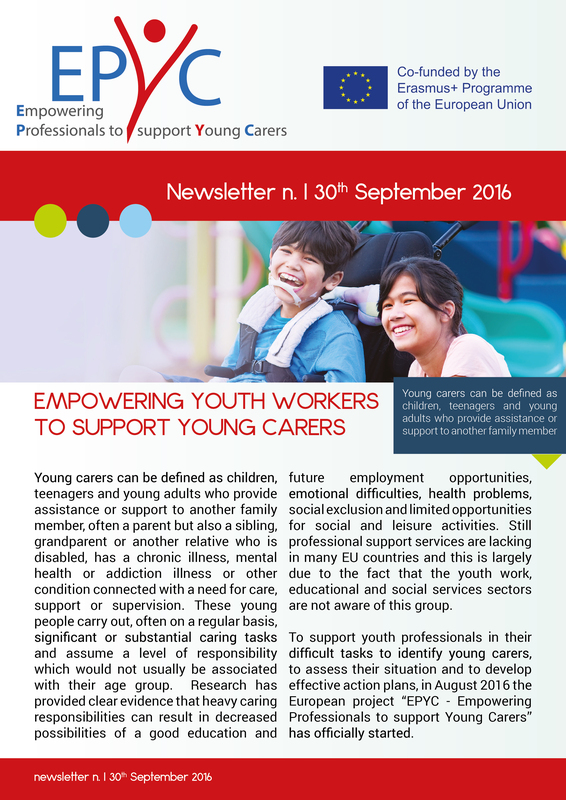 To support youth professionals in their difficult tasks to identify young carers, to assess their situation and to develop effective action plans, in August 2016 the European project “EPYC – Empowering Professionals to support Young Carers” has officially started.